There will be a visitation after 11:00 AM Thursday, December 6, 2012. There will be a visitation from 4 to 8 PM Friday, November 30th at the Miller-Carlin Funeral Home in Albany and again from 10AM until the time of the service Saturday morning at the church. Parish prayers will take place at 4PM Friday evening at the funeral home. The Catholic Aid and St. Anns Society will pray the rosary at 6PM. 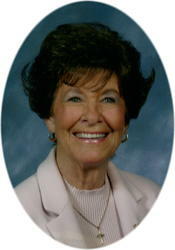 There will be a visitation from 1:00 until the time of the service at the church on Saturday, December 8, 2012. 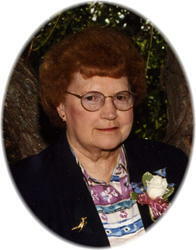 There will be a visitation from 4-9:00 PM Wednesday and again after 10:00 AM Thursday at the St. Martin Catholic Church. St. Martin parish prayers will be at 4:00 PM Wednesday. 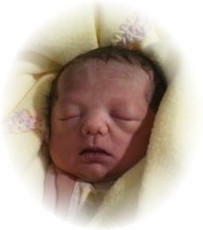 There will be a visitation after 10:00 AM Wednesday, November 28, 2012. 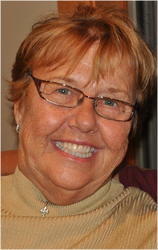 There will be a visitation Sunday, November 18, 2012 from 3:00-7:00 PM at the Miller-Carlin Funeral Home in St. Cloud and again on Monday after 10 AM until the time of service at the St. Mary Help of Christians Church in St. Augusta. Parish Prayers will be at 6:30 PM Sunday night at the funeral home. 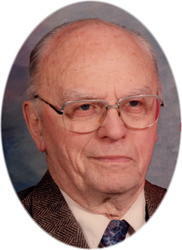 There will be a visitation for Arthur from 4-8PM Thursday, November 15th, 2012 at Our Lady of Mount Carmel Catholic Church in Opole and again from 10AM until the time of the service Friday morning at the church. Parish prayers will take place at 5:30 PM. 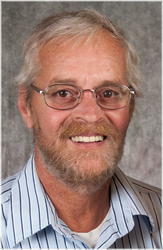 Mass of Christian burial celebrating the life of Arthur Ervin Welle, age 62 of Opole will be 11AM Friday, November 16th, 2012 at Our Lady of Mount Carmel Catholic Church in Opole. Father Gregory Mastey will officiate and burial will take place at the Minnesota State Veterans Cemetery following the service. 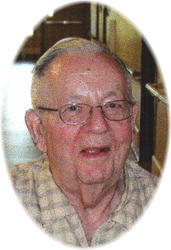 There will be a visitation from 9:30-11:00AM, Saturday, November 17th, at the Miller-Carlin Funeral Home in St. Cloud. 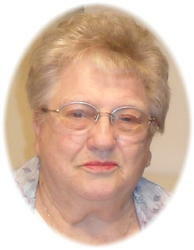 There will be a visitation from 4-8PM Thursday, November 15th 2012 at Seven Dolors Catholic Church and again from 12 noonuntil the time of the service Friday morning at the church. Parish prayers will take place at 4PM Thursday evening. 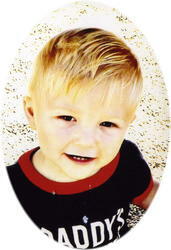 Mass of Christian burial celebrating the life of Noah Payton Stich of Freeportwho lived to the young age of 20 months will be 1PM Friday, November 16th, 2012 at Seven Dolors Catholic Church in Albany. 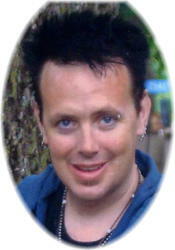 Father Michael Naughton will officiate and burial will take place in the parish cemetery following the service. There will be a visitation from 4-8PM Wednesday, November 14th, at the Miller-Carlin Funeral Home in St. Cloud and again from 10AM until the time of the service Thursday morning at Holy Spirit Catholic Church. Parish prayers will take place at 6 PM Wednesday evening at the funeral home.